As far as I can tell this is intended for using permanently for with larger screens to boost their audio. I expect it would be cabled to audio for quality and sync. If I recall correctly, I thought that Nebula was going to come out with some kind of soundbar as well, though that may have been linked to the $3000 1080p laser projector that seems to have been delayed indefinitely. Glad to see Anker step into the home entertainment audio arena. The future is looking brighter everyday for Anker. Looks good but it needs a separate subwoofer. I have a decent budget soundbar w/ subwoofer so I think I would pass on this one. If they add a subwoofer I would think about upgrading mine. Think the regular Infini has a woofer. 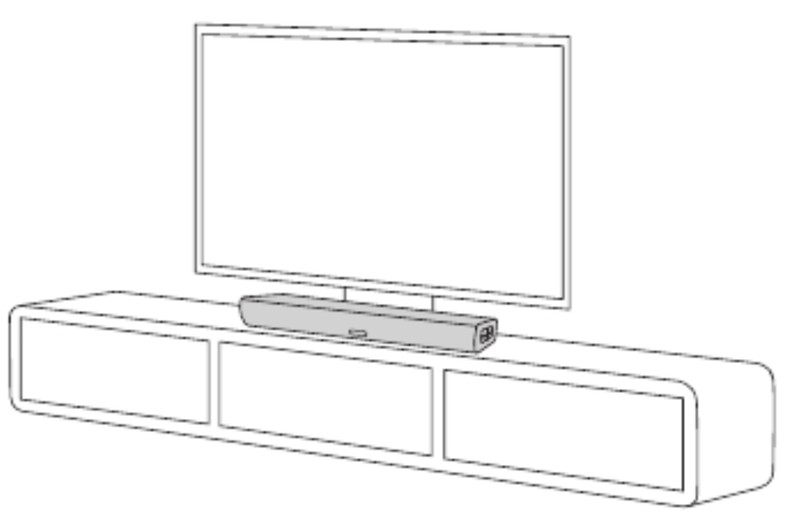 This includes its Infini series, television soundbars that will also double as premium Bluetooth speakers. Yes! I have been hoping for a sound bar! haha, sounds like a great idea! I wonder if it will have the same rolled-off highs sound as the SoundCore Pro+ ? This looks like a great addition to the line. Hoping for for some quality sound from this unit and maybe a bigger version with a sub in the future! Question- If this is supposedly the "Mini" version, then will there be a Larger version? (2.1 or 5.1 with a subwoofer, maybe????) I would definitely grab this in a heartbeat as soon as this comes out, but a larger version with a subwoofer would definitely be more enticing. The Infini Mini Bluetooth 40-watt soundbar ($69.99, late-May availability) is 21 inches wide, while the Infini 36-inch-wide 100-watt soundbar is equipped with a built-in subwoofer and with BassUp technology.